A new study may resolve an old debate about how tough the Vikings actually were. Although TV and movies paint Vikings as robust souls, braving subzero temperatures in fur pelts and iron helmets, new evidence indicates they might have been basking in 50-degree summer weather when they settled in Greenland. 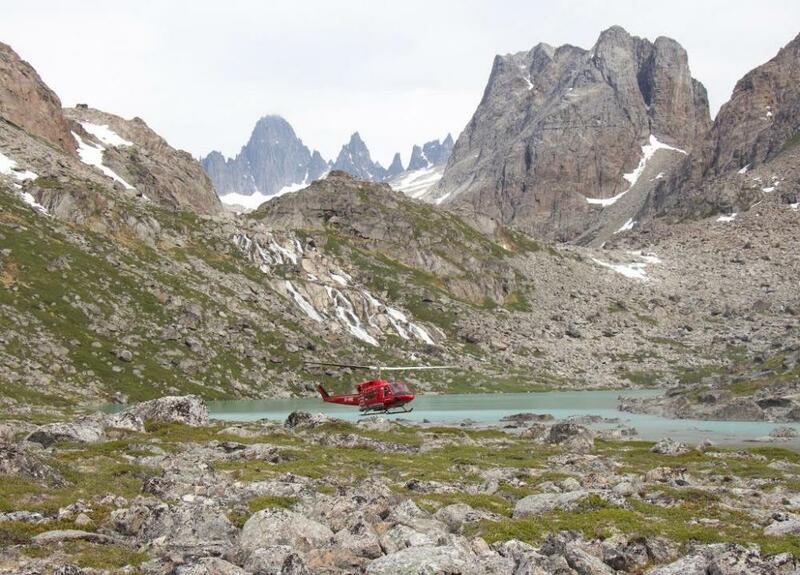 After reconstructing southern Greenland’s climate record over the past 3,000 years, a Northwestern University team found that it was relatively warm when the Norse lived there between 985 and 1450 C.E., compared to the previous and following centuries. Now that climate mystery finally has been solved. The study was published today (Feb. 6) in the journal Geology. Axford is an associate professor of Earth and planetary sciences in Northwestern’s Weinberg College of Arts and Sciences. The study is a part of Northwestern Ph.D. candidate G. Everett Lasher’s dissertation research, based in Axford’s lab. 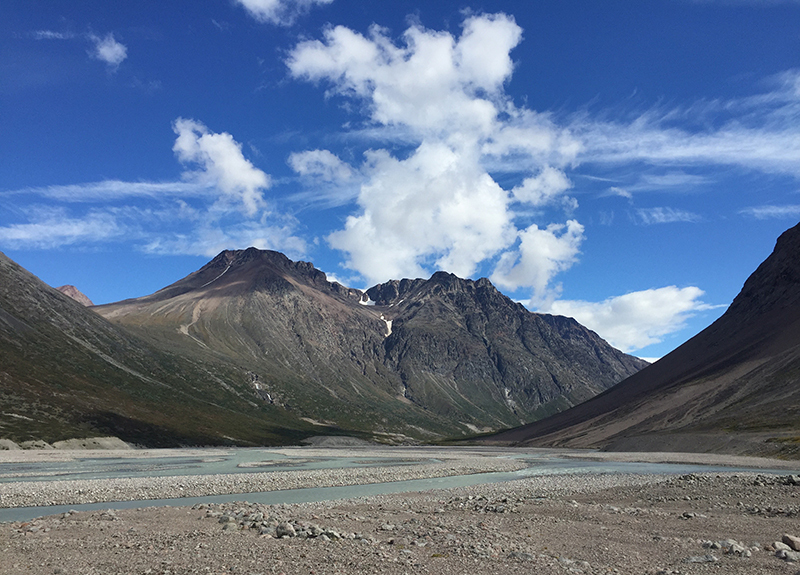 To reconstruct past climate, the researchers studied lake sediment cores collected near Norse settlements outside of Narsaq in southern Greenland. Because lake sediment forms by an incremental buildup of annual layers of mud, these cores contain archives of the past. By looking through the layers, researchers can pinpoint climate clues from eons ago. For this study, Lasher analyzed the chemistry of a mix of lake fly species, called chironomids, trapped inside the layers of sediment. By looking at the oxygen isotopes within the flies’ preserved exoskeletons, the team pieced together a picture of the past. This method allowed the team to reconstruct climate change over hundreds of years or less, making it the first study to quantify past temperature changes in the so-called Norse Eastern Settlement. Because recent studies have concluded that some glaciers were advancing around Greenland and nearby Arctic Canada during the time Vikings lived in southern Greenland, Axford and Lasher expected their data to indicate a much colder climate. Instead, they found that a brief warm period interrupted a consistent cooling climate trend driven by changes in Earth’s orbit. Near the end of the warm period, the climate was exceptionally erratic and unstable with record high and low temperatures that preceded Viking abandonment of Greenland. 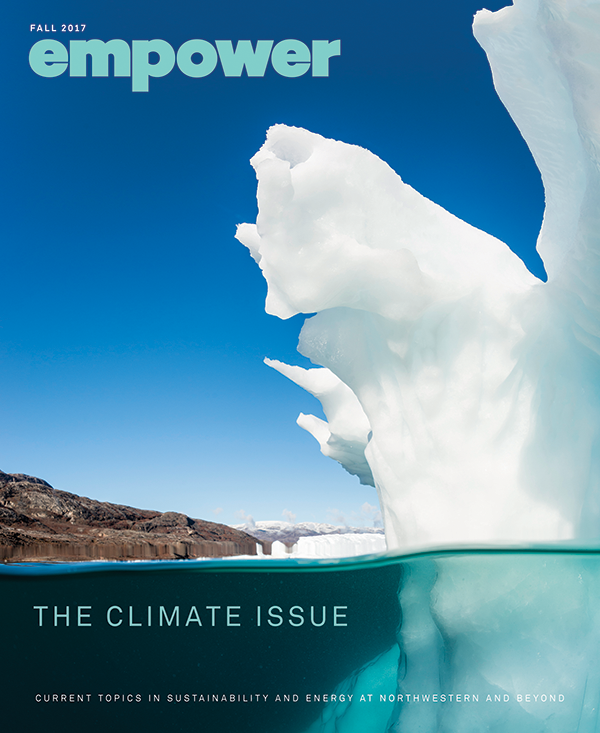 Overall, the climate was about 1.5-degrees Celsius warmer than the surrounding cooling centuries. This warmer period was similar to southern Greenland’s temperatures today, which hover around 10-degrees Celsius (50-degrees Fahrenheit) in summer. So what did cause the Vikings’ fortuitously warm climate? Lasher and Axford aren’t sure but speculate it might have been caused by warmer ocean currents in the region. 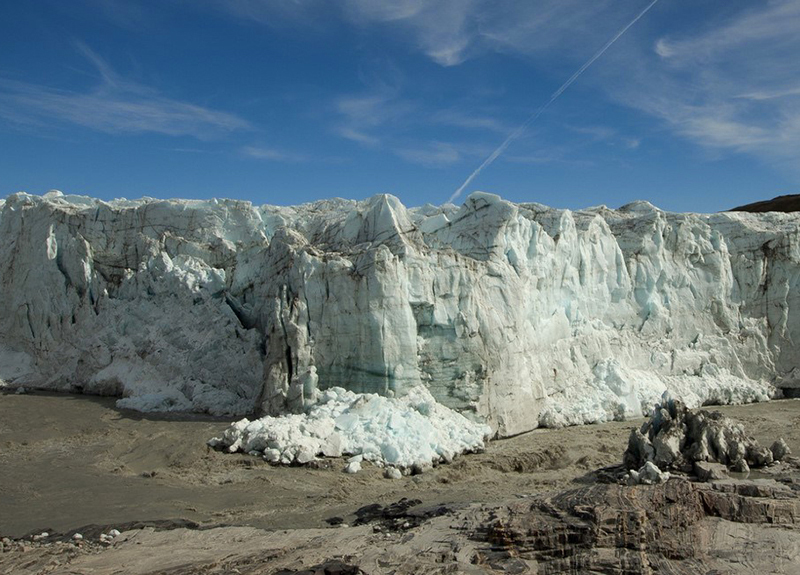 The new data will be useful for climate modelers and climate researchers as they seek to understand and predict what might be in store for Greenland’s ice sheet as Earth warms rapidly in the future. The Norse settlements in Greenland collapsed as local climate apparently became exceptionally erratic, and then ultimately consistently cold. But Axford and Lasher will leave it to the archaeologists to determine whether or not climate played a role in their departure. 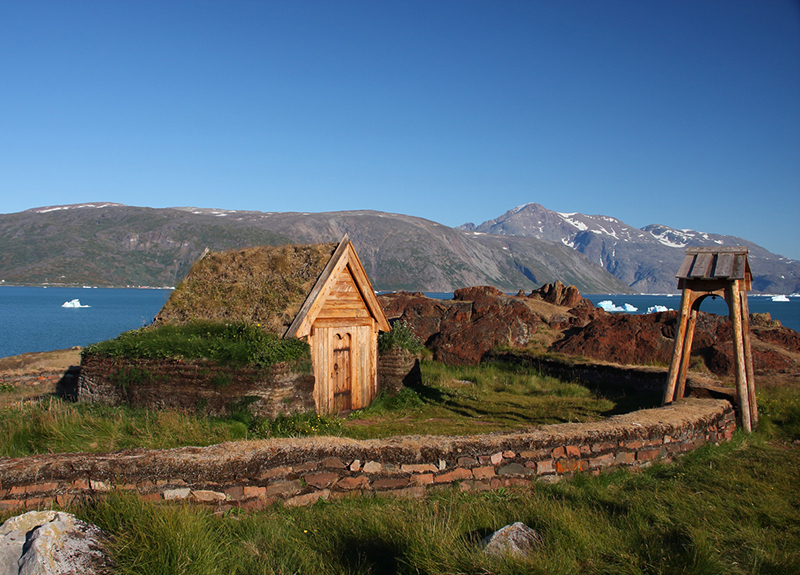 “Medieval warmth confirmed at the Norse Eastern Settlement in Greenland” was supported by the National Science Foundation Polar Programs CAREER Award (number 1454734). 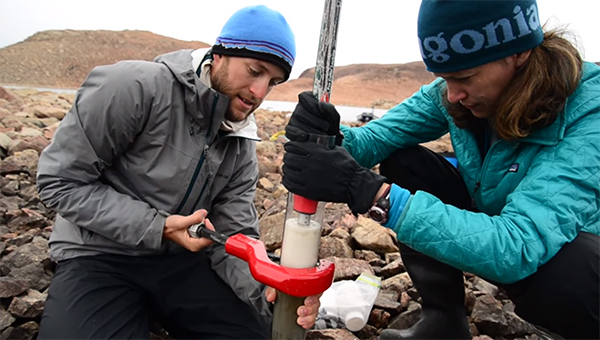 VIDEO: Northwestern University Professor Yarrow Axford describes how clues found in rare sediment cores indicate that Greenland’s climate during the last two interglacial periods experienced extreme warming.